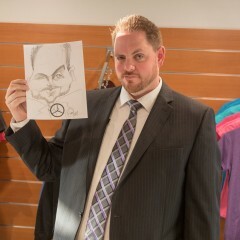 I draw beautiful Caricatures for parties and business events. Customers are also welcome to email pictures to me to use for creating the image. 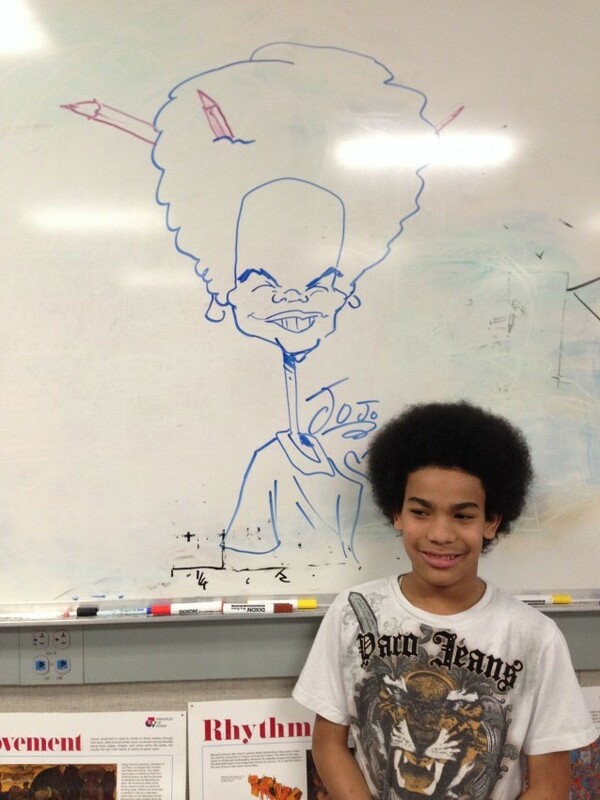 I use graphite, airbrush, and chalk pastel. 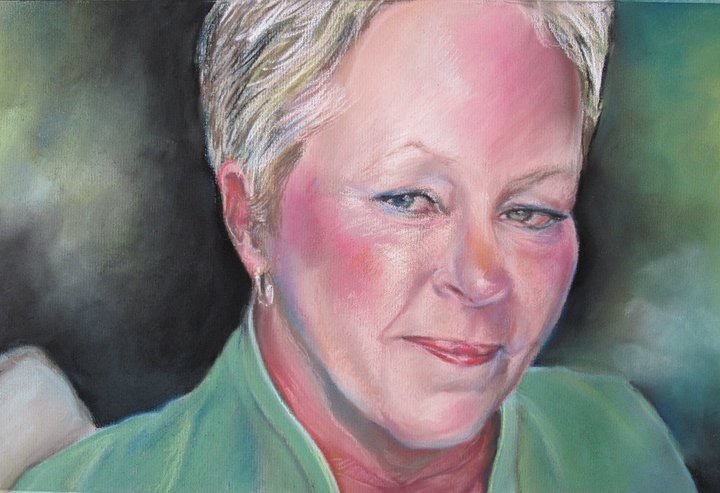 I can also draw/paint portraits on canvas or canson paper. Murals are another one of my expertise. The sky is the limit, just ask. She was great everyone enjoyed her pictures. We would definitely hire her again for any event. 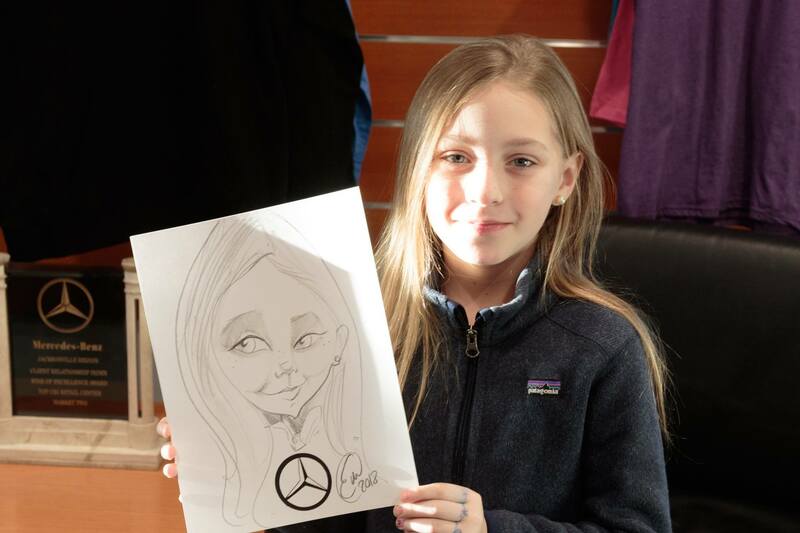 She was a hit at both our events! She was on the ball, both prior to the events in communicating with us to make sure we were both on the same page about the needs for the events, and she was awesome at both events. There was a line both nights! She is awesome, her work is outstanding, and she was a pleasure to work with. 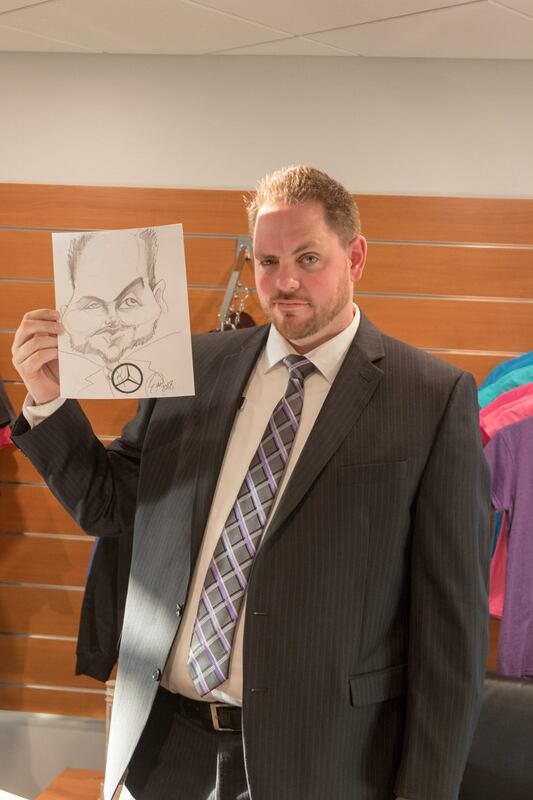 Em Art was a great choice for my office party. She was always in communication with me and provided updates on her arrival since she had to travel over an hour to my location. 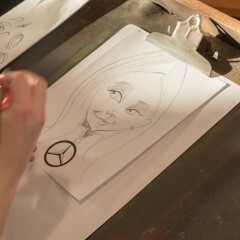 She is a great Caricaturist and very pleasant person. You won't be disappointed! Thanks Emily!!!! 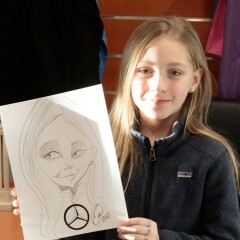 The drawings were amazing and a huge hit!! AWESOME wedding favors! Thank you so much!! Thank you so much! It was a wonderful celebration and congratulations to you both! We had a great experience working with her. There were so many kids and adults that got to enjoy her talent at our resort for our Fourth of July Weekend. Very patient and professional given the line she had waiting on her. We would love to use her again in the future! 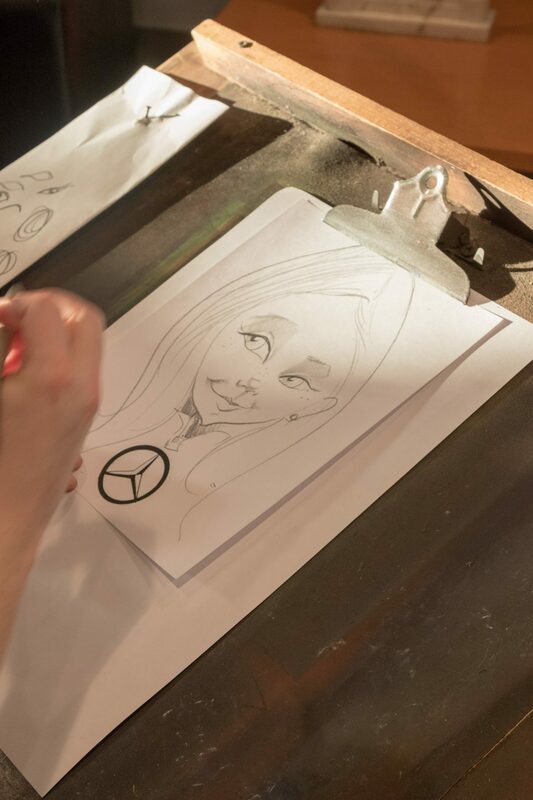 I offer entertainment through live caricature creation where audiences are captivated watching the creative process. They observe lines and shapes come together to capture the essence of a person in a short amount of time. 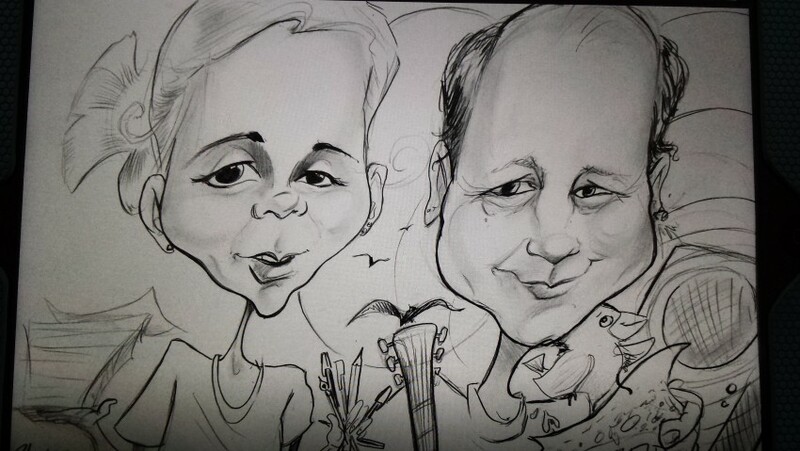 I went to college at the Savannah College of Design, where I worked as an Caricature artist in the summers at Six flags. 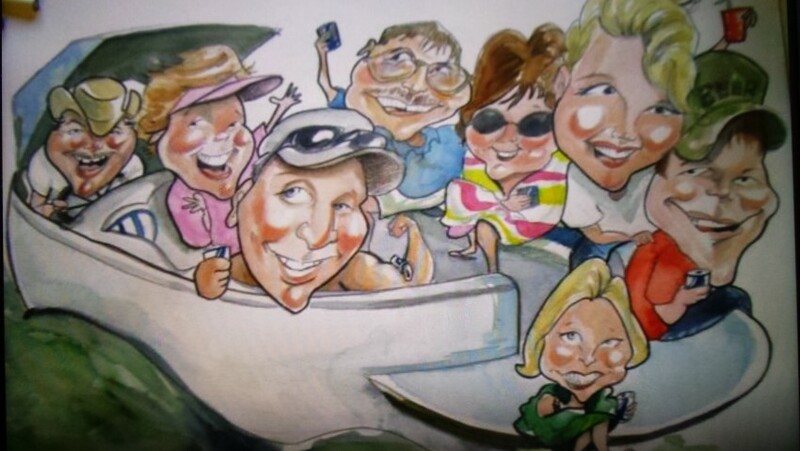 I have 15 years of Caricature and Portrait experience as well as mural painting. Please feel free to contact me for any get togethers or gift ideas. 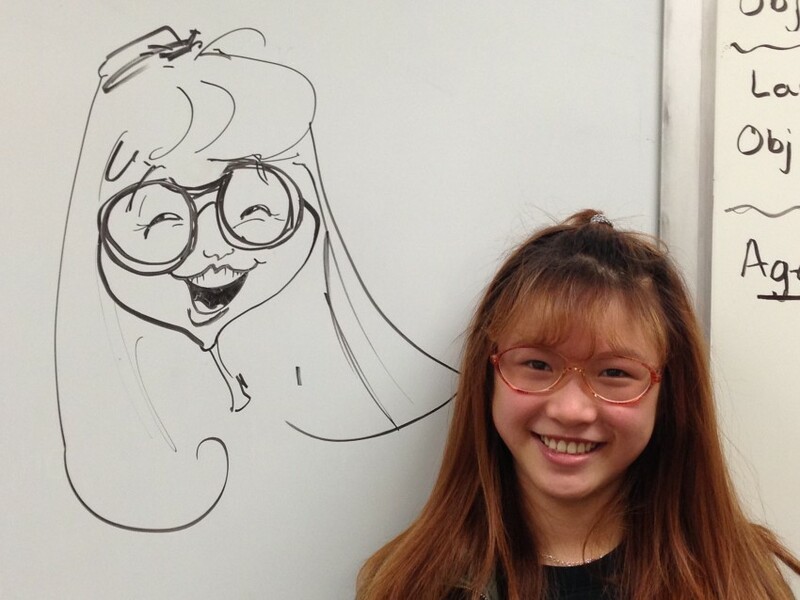 I work as a full time teacher and Illustrator. I will require the use of two chairs and electricity (if asked to use color). I will also require additional pay for travel over 50 miles.